One of the greatest things about running is that it can make a seemingly dreadful event absolutely wonderful. 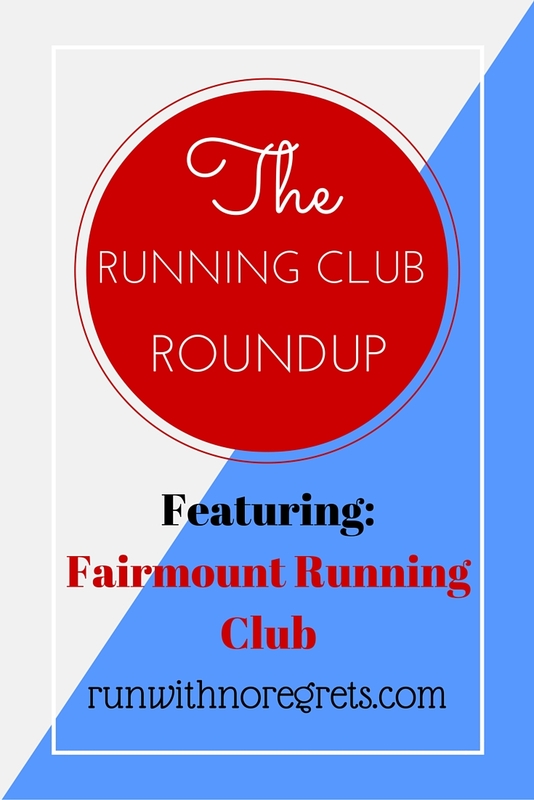 This week I ran with another new running group as part of the Running Club Roundup – the Fairmount Running Club. I had a great time running with them, so let me tell you all about it! I’m sharing this post with Jill Conyers‘ Fitness Friday linkup! 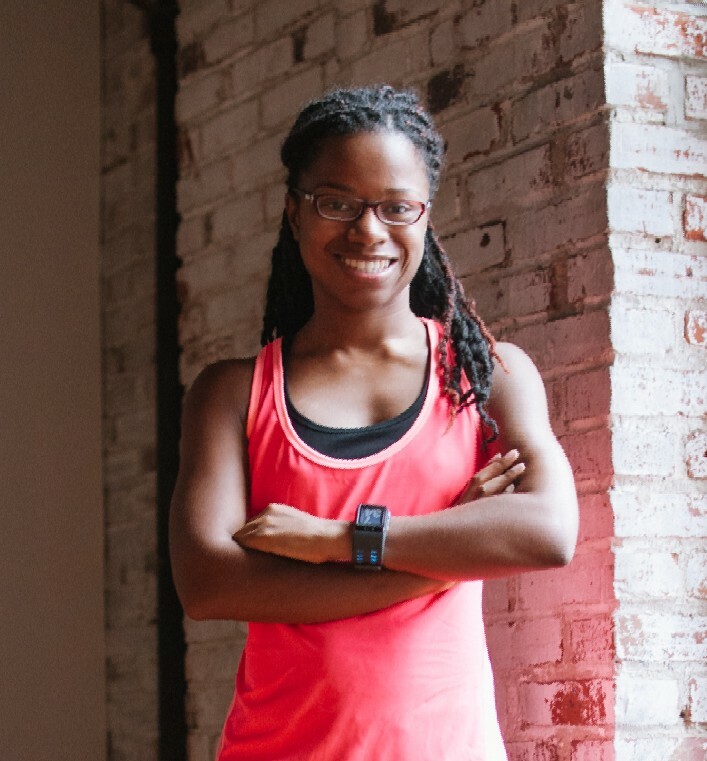 Since it’s the 3rd Thursday of the month, I’m back with another Running Club Roundup! Every first and third Thursday, I share on the blog my experiences with different running clubs all across the Greater Philadelphia Area. There are so many running clubs in Philadelphia that it’s hard to keep up! And they all have their own personalities. 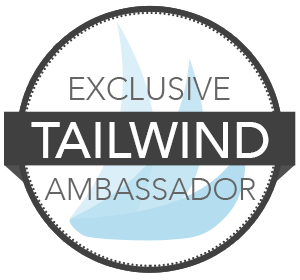 Through this process, I hope to introduce them to you, especially if you’re in the area, and in the meantime find a few running groups that would work for me and my goals. I actually decided to run with the Fairmount Running Club at the last minute. Originally, I was going to join Yards Brewing Company for their monthly group run on Tuesday night, but instead we got free tickets to the Villanova vs. Nebraska basketball game. Spoiler alert: Nebraska got spanked. The good news is that I’m a Villanova alum, so it’s a win for me! Due to the game, I had to scramble to find another running club to work with instead. The Fairmount Running Club had a Wednesday night run at 6:45 pm, and I needed to get in my last training run before the Annapolis Half Marathon. So it seemed like it would work out perfectly! The Fairmount Running Club was founded back in 2003 to promote safety, fitness, and motivation for runners in Philadelphia. As one of the older running clubs around, the Fairmount Running Club is pretty well-known in the city and can be found volunteering at various races throughout the year (including the upcoming Philadelphia marathon). Since I tend to be a little lazy late to get to group runs, I left home around 6:35 pm to get to the Fairmount Running Company early enough to meet with the group. As I arrived, there was one other person there named Kelly. She was really nice and we chatted for a little while. She regularly runs with the group. Soon after, a few others dropped by for the run. Because the Philadelphia Marathon is this weekend, I think attendance was lower than usual. One guy dropped by just to hang out before we took off on the run – he’s tackling the Philly Marathon for the first time. I was waiting to hear a speech or some news from a group leader as you tend to find with running clubs, but none of the group leaders made it out to run that day. That made everything a lot more casual, which was fine with me. We took off, and I quickly knew that we would be running outside of my comfort zone. If you read the blog regularly, you know that I am more of an 11-minute mile runner when it comes to an easy run. This group is comfortable in the 9-minute zone and faster. Two of the runners lead the way in the front and the remaining 3 were in the back. I had 4 miles to do, so I intended to run 2 miles out-and-back. We ran down Fairmount Avenue towards Kelly Drive, which is a trail that I’m very familiar with. As the three of us ran together, we chatted, and I learned about their work with Students Run Philly Style and Girls on the Run, two really great organizations that encourage children to run and improve their self-esteem. I would later find out that my first mile splits were 9:41 and 9:43. I wasn’t out of breath running at this pace, but it was difficult to speak in complete sentences. I knew good and well that I had no business running this pace….Coach Kristy would be scolding me! As we made it past the 2-mile mark, I saw that they were still running up ahead. That’s when I found out that they were actually running 5 miles for the day. So I turned back and told the group that I’d see them on the way back. This was actually a relief because I didn’t know if I could sustain that pace much longer! When I turned around I was finally able to slow down back to a Janelle pace. I was surprised at how good I felt running with the group, but now isn’t the time to play around…I’m tapering! It was a really nice night for a run and this time I was okay with being alone so I could finish my last 2 miles nice and easy. Since they were so fast, I figured the group would catch up with me on the way back, but I didn’t see them until I met them back at our original meeting point…there were only about 5 minutes behind me. They seemed a little surprised but pleased that I was waiting for them. We stretched and chatted a little bit more before going our separate ways. We all wished each other luck on our various races, and that was that! I really enjoyed running with the Fairmount Running Club. Everyone was so friendly and down-to-earth! I liked that the group was small and less intimidating though I’m not sure it’s that way every week. Through this process, I’m further realizing how much I love running and talking to people about running. I was really dragging my feet about the group run this week, feeling insecure about being too slow…but it all worked out and I had the greatest running high! I’m really proud of myself. So if you’re thinking about a running group that’s a little more casual with a great variety of runs, check out the Fairmount Running Club! I need to check out their Tuesday stair workouts and Saturday trail runs as soon as I can! Have you ever gone too fast when running with a group? Are you racing this weekend? SIgn up for the Run With No Regrets Newsletter! I love running, working out, eating healthy and keeping it all together with a positive attitude! How Did Giving Up Alcohol for Lent Go?